A bill that creates a commission to evaluate state tax incentives won’t include oversight from the state auditor’s office, Speaker of House Jeff Hickman said Wednesday. 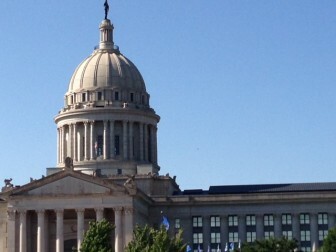 Authored by Hickman, R-Fairview, House Bill 2182 would add a new level of oversight to Oklahoma’s tax incentive system. The bill would create a seven-member Incentive Evaluation Commission charged with reviewing incentives every four years. Members of the commission would include the director of the Office of Management and Enterprise Services, the state treasurer, the secretary of the Oklahoma Department of Commerce and the chairman of the Oklahoma Tax Commission. The incentive commission would also include an economist representing an Oklahoma institution of higher education, the president of the Oklahoma Professional Economic Development Council and a layperson. But state Auditor and Inspector Gary Jones said there was no good reason to hire outside help to review tax incentives. Instead, Jones said, the commission should use his office. For several weeks now, Jones has lobbied lawmakers to change the bill and have the auditor and inspector’s office perform the evaluations. The bill comes in wake of a reported dispute between the auditor and the office of State Treasurer Ken Miller over bidding practices by the state pension commission. “I want to take politics out of the bill,” Hickman said, without elaborating. An amendment to HB 2182 would require the auditor and inspector’s office to perform the evaluations. 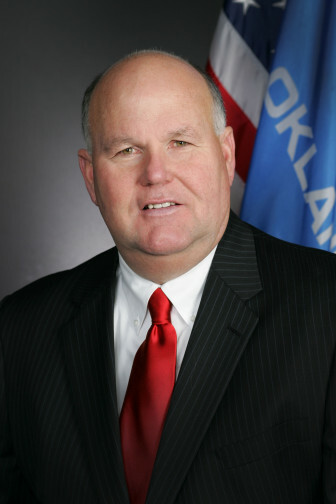 That amendment, authored by state Rep. Mike Ritze, R-Broken Arrow, would replace the outside contractor with the auditor’s office. Ritze said he wrote the amendment because there was no need to pay for outside help when the state was facing a $611 million budget shortfall. Using the state auditor’s office, Ritze said, makes evaluations more transparent. “We need to make sure that anything we do when it comes to the people’s money has good oversight by statewide elected officials,” Ritze said. Still, while Jones and Ritze have pushed for changes to the measure, Hickman, the House Speaker, said it’s doubtful the auditor’s office would be included in the final version of the measure. 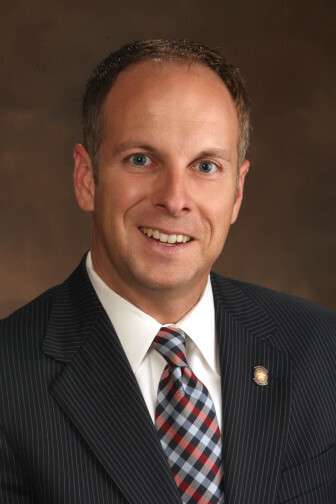 Instead, Hickman said he would amend the bill to remove all statewide elected officials from the commission and replace them with business and industry officials who haven’t received any incentives. Hickman said the measure could be heard by the full House as early as Wednesday. After a drilling rig plant was purchased and renamed Gefco, the operation was awarded change-in-control subsidies for preserving jobs in the state.